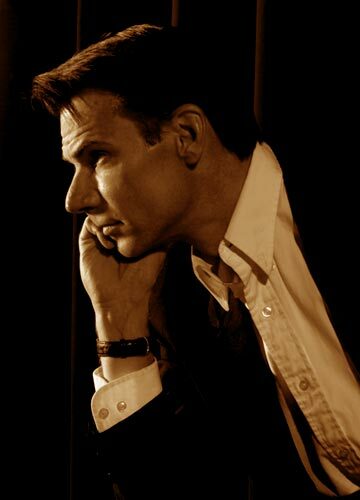 In August 2009, I featured five of what I considered “angelic voices” from the 80’s – Morten Harket, Bryan Ferry, Iva Davies, David Sylvian, and Freddie Mercury. Continuing that theme, I would like to add five more singers to that list, with a slight twist. This list is purely subjective, 100% male, and comprised of singers that I feel should be showcased for their power, range, and creativity. 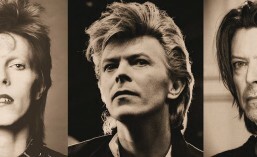 One singer is not from the 80’s era, but encompasses all that made David Bowie and Iva Davies outstanding 80’s vocalists, and whose music is definitely retro. 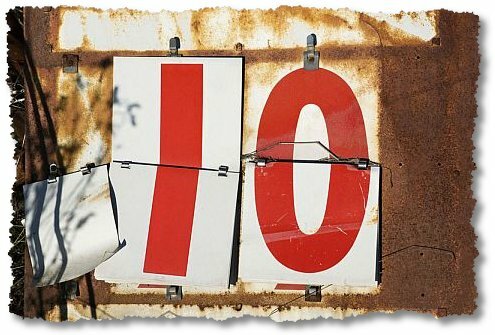 Let’s start with him. Colin Troy – I have previously featured his group, Slave To The SQUAREwave, along with manager and keyboardist, Rob Stuart. Colin’s voice has incredible range. Bowie-esque and emotive, Colin far surpasses Bowie in style and technique. S2TSW, as a whole, is a formidable contemporary group, and Colin’s voice catapults them out of the park and into the stratosphere. 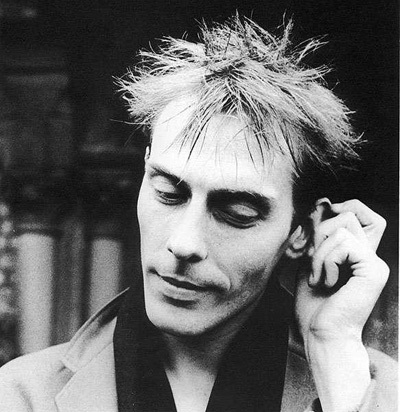 Peter Murphy – Known for his work with 80’s goth band Bauhaus, Peter Murphy struck out on his own and established himself as an extraordinary vocalist. Love Hysteria is a solid collection of Peter Murphy songs and a great primer for those not familiar with his music. When work is overwhelming, Murphy is a favorite iPod selection to take me away from harsh reality and into more bearable surroundings. 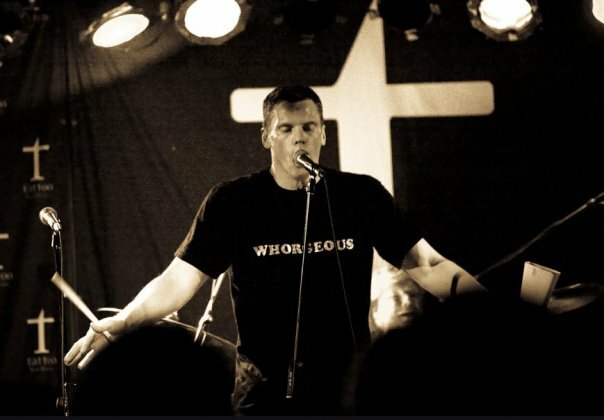 Rude Van Steenes – Frontman for the criminally underrated and heartbreakingly short-lived Canadian band Vis-A-Vis, Rude’s voice is a strong and compelling instrument. 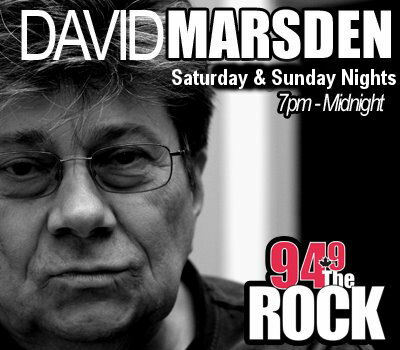 Both of my fave Djs, David Marsden and Ed-FM have done their best to keep this important sound alive on the airways. Check out the very few Vis-A-Vis offerings on YouTube and you, too, will fall under Rude’s spell. Darryl Kromm – Lead singer for another criminally underrated Canadian band, Strange Advance, Kromm provides vocals that are soothing, lush, and a treat for your ears. 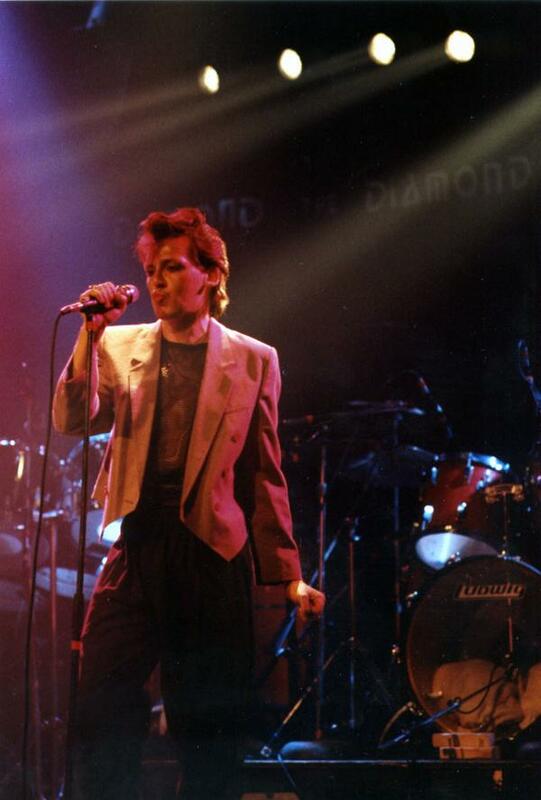 In addition to a backing band that nails every Strange Advance song we were lucky to hear, Kromm’s voice set an 80’s standard that most heavily-rotated singers could only aspire to.